Upgrade your kitchen and bathroom cabinets with these GlideRite 5-inch screw spacing solid stainless steel finish cabinet bar pulls. 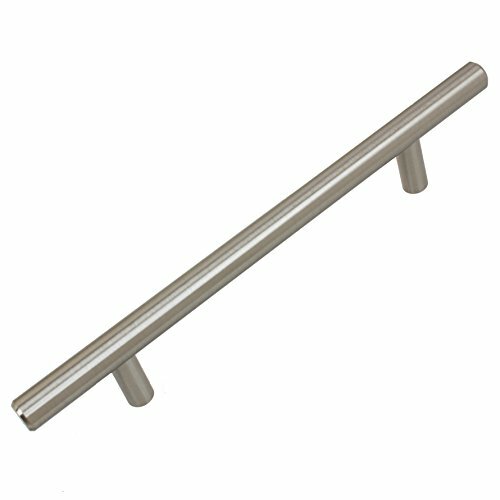 These stainless steel bar pulls add a modern touch to even the most traditional of cabinets and are a quick and inexpensive way to refresh a kitchen or bathroom. The stainless steel finish of these cabinet bar pulls make them easy to match to existing stainless steel fixtures.